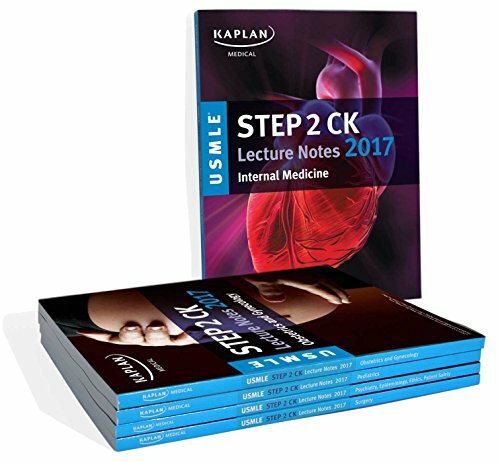 1506208193 -The official Kaplan Lecture Notes for USMLE Step 2 CK cover the comprehensive information you need to ace the USMLE Step 2 and match into the residency of your choice. Complete. Contains over 1,300 pages in 5 full color volumes. Integrated. Packed with bridges between specialties and basic science.